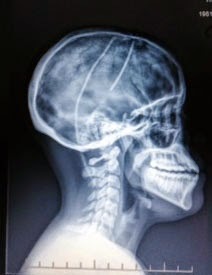 On March 6 I had my anticipated shunt revision surgery. In 2009, my shunt had been placed on the wrong side of my brain by a different doctor. During the surgery (2014) my shunt stopped working because it had been on the wrong side for 5 years. 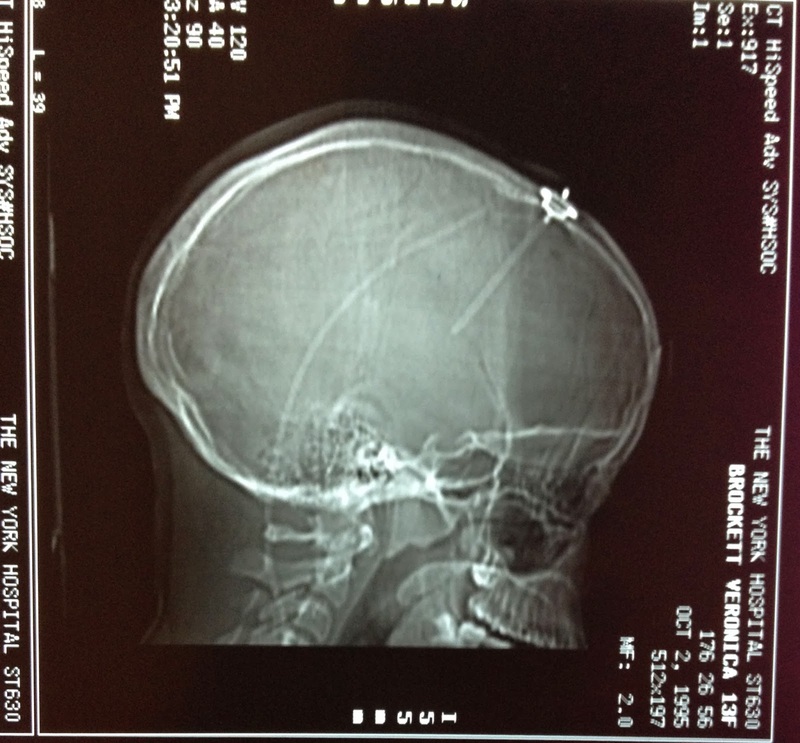 The ventricular catheter was leaking csf fluid all over my brain. 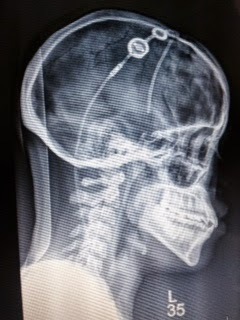 While the surgeon was replacing my shunt valve, I had a 10 millimeter intracranial brain hemorrhage on the left side of my brain. 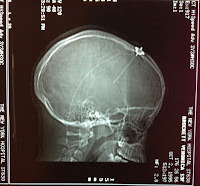 The bleed led to a hemorrhagic stroke by my brain stem which was followed by a traumatic brain injury. I woke up in the operating room with numbness in my throat, tongue and lips. I had partial numbness from the waist down and had could barely walk. My right eye was turned so far towards my left eye I could see the other eyeball. Since last week it's been moving back to the right where it's suppose to be or at least trying to. I have a wheelchair and I'm able to move myself around via feet. I've had to re learn to walk, speak, swallow, stand and breathe. All of these things are difficult when you are trying to recover from multiple brain injuries. It can be very frustrating and exhausting. I continue to have pains in my abdomen and vibrations inside my head multiple times a day. Since March 12 I've had OT, PT and ST each twice a day for six hours a day. My release date is April 8. I will have outpatient therapy twice a week for 3 hours a day after I return home.